@bluppfisk, the only way you can reach Hanoi in like 5 hours from Hekou is if the new expressway is currently finished and a bus service that takes this expressway is already in operation. Alternatively, you could take a private car or taxi, but that might be a little expensive unless you share with other travellers. Currently the train to Hanoi takes around 8 hours and the road journey by car also took 8 hours on the old road, so probably 9-10 by bus. As I have not heard anything to suggest that the whole expressway has opened to traffic yet (if it has, please provide a source) and only some sections near Hanoi have opened, my best guess is 6-7 hours using a combination of the old and the new road. "In the future, the modern railway is expected enhance tourism and commerce in southern Yunnan and one day extend all the way to Hanoi." umm excuse me there is already a railway from Lao Cai to Hanoi that has been in operation for decades. Please get your facts straight. The only "missing link" per se would be like a 3 km stretch from Hekou to Lao Cai by train, but that's no big deal as you can just walk across the border and then catch a taxi to the Lao Cai train station as is currently the case. 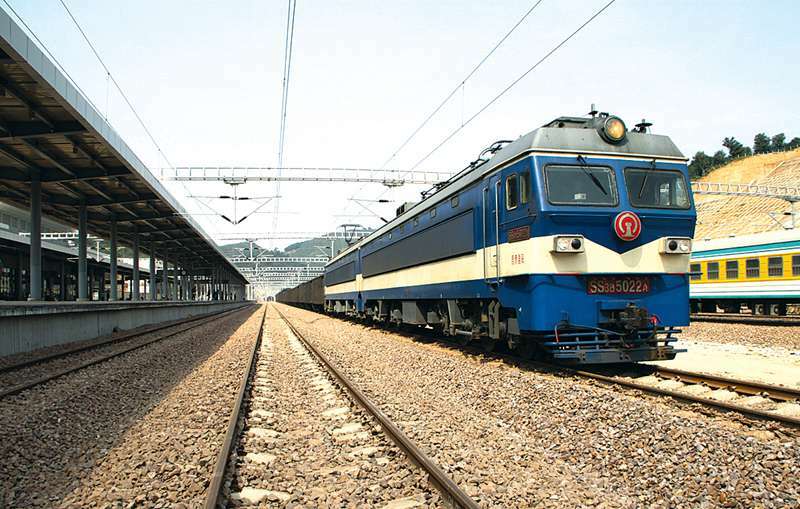 The article mentions the planned "Kunming-Laos-Thailand" railway. My understanding is that line has been delayed numerous times and it is currently unclear if construction has already begun or when it will begin. Even if it has, as the author of this article eludes to, it does not necessarily mean that once it reaches the Lao border that it will be able to continue inside the country. I suspect that if things don't go according to plan, then at least there will be a line down to Jinghong as that won't be affected by any change of plans. And as for an extension into Thailand, this would be even further off. The current government there has not made a commitment to using Chinese technology to build the Thai line - in fact, recent announcements suggest that initially, there won't even be a link to Nong Khai on the Thai-Lao border, connecting to the Kunming-Vientiane line, but rather, only a Bangkok-Phitsanulok line (which is part of the Bangkok-Chiang Mai line) and Bangkok-Nakorn Ratchaseema (less than half way to Nong Khai) and also a Bangkok-Pattaya-Rayong line. Only the second line would connect to the Kunming-Laos line, but according to the Thai government's plans, this would be many years off as the Bangkok-Pattaya line is the first one likely to be constructed. 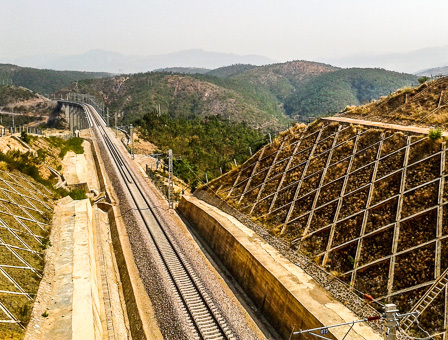 Of course this article is about the newly opened Yuxi-Mengzi line, but I just wanted to point out that in the absence of any definitive news on the Kunming-Laos line, I wouldn't jump to conclusions about anything happening on that line so far. Even the Vientiane Times, which has talked about progress on this project in the past has had very little to say since last October, when it claimed a new agreement on this line was reached with China. @bluppfisk, as clearly indicated in the article and the replies, you must be in transit to a third country not on a simple return ticket. For example, Hong Kong via Kunming to Kathmandu, Seoul via Kunming to Kolkata or Bangkok via Kunming to Mandalay. In the latter case, a stopover in Kunming would only make sense if you really had business to do in Kunming, but this new visa-free transit stay will allow you to enter China via Kunming for a short period without needing to apply for a visa. As more destinations are added to Kunming's airport, it will become more attractive as a stopover destination. Rumours suggest that next year, Sydney will be served by a direct flight from Kunming, which would mark the first non-stop, direct flight from Kunming to an intercontinental destination. If this happens, then flying via Kunming to say, Kolkata, Mandalay, Yangon or Kathmandu, all destinations not served from Australia and generally few other non-regional cities will open up another option to stopover in Kunming for some travellers. The problem with this policy is it is too limited. China is trying to woo international travelers to it's shores this way by promoting a 3-day stopover, but the problem is that compared to Thailand, Malaysia, Singapore and even Hong Kong SAR, all of which offer lengthy visa-free stays of at least 30 days and up to 90 days for some nationalities, China's policy is so limited in scope and the requirements are so specific that many would be travelers under this policy are likely to give China a miss. 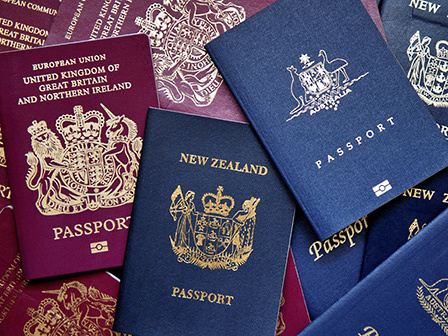 Indeed for any trip from Australia to Europe for example, I would always fly either via Thailand or Singapore and would never consider China as a stopover, even with attractive airfares. While Beijing, Shanghai and Guangzhou can get some traffic under these rules since they are hubs for airlines such as Air China, China Eastern and China Southern, respectively, with the exception of Hainan Airlines which also has a second hub in Beijing, very few other airlines and no foreign airlines use any mainland Chinese cities as transit hubs for their flights from say, Australia or SE Asia to Europe - indeed, there is no need and previous stringent visa requirements made such plans unlikely to ever be implemented. Even under the current terms, Virgin Atlantic is much better off using Hong Kong as a transit stop on it's Sydney to London flight, for example. This is in addition to Cathay Pacific and previously Qantas, which now uses Dubai as it's transit hub. The policy would be much better implemented if the requirements were: must only be in possession of a round-trip ticket say Kuala Lumpur-Guangzhou-Kuala Lumpur, Sydney-Shanghai-Sydney or Los Angeles-Beijing-Los Angeles or even Sydney-Shanghai-Melbourne, rather than an onward ticket to another destination and a 1 or 2 week visa free period were implemented instead, even if it only allows limited travel in the same province or 1-2 adjacent provinces. In the case of Kunming, it is highly unlikely that there would be a reasonable number of travelers using the policy for onward travel, since few airlines use Kunming as a hub - a traveler flying from say Bangkok to Seoul could use Kunming as a transit stop under this policy flying China Eastern but this would be rather inconvenient as direct, non-stop flights would be far cheaper (besides, there are like half a dozen operators flying the route anyway) - I don't think there would be any good deals available for flying via Kunming either, maybe via Shanghai but definitely not Kunming, which would likely require the purchase of 2 separate tickets. For all other possible combinations, separate tickets would need to be purchased thus driving up ticket costs and making Kunming an unattractive hub, unless the government and airlines can work together to implement a more attractive policy. Still, I think if the implementation of this policy is a step towards some kind of future visa-free travel policy for foreign travelers, then bring it on. However, China would be wise to learn from the examples of the SE Asian countries (including Hong Kong SAR) I have mentioned, as they have earned billions of dollars in valuable foreign exchange from their open visa policies.